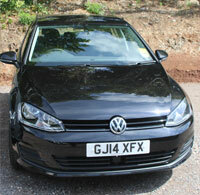 As Devon based car hire specialists, To An Fro offer an amazing selection of cars for you to hire. 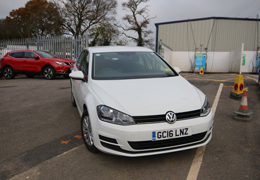 We also provide a wide range of other quality vehicles to choose from. Please note that vehicles are updated regularly therefore models may vary. The perennial favourite for its balance between refined comfort and enjoyable driving experience. 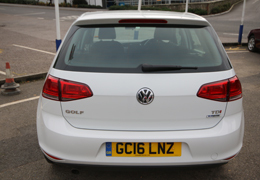 If you need a car which can do everything, hire a VW Golf from To an Fro. Boasting what is possibly the largest boot in its class, the Civic also offers excellence performance at impressive levels of fuel economy. 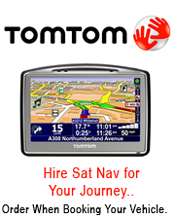 Contact us for more information on the range of vehicles that we have available for hire.